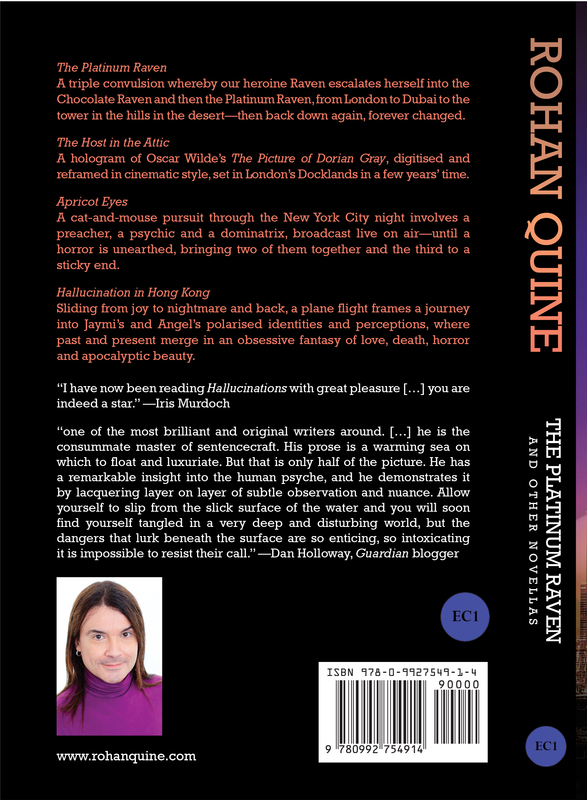 The Platinum Raven and other novellas by Rohan Quine is a paperback comprising a collection of four novellas—The Platinum Raven, The Host in the Attic, Apricot Eyes and Hallucination in Hong Kong—each novella being also available by itself as an ebook. All four are literary fiction with a touch of magical realism and a dusting of horror, celebrating the beauty, darkness and mirth of this predicament called life, where we seem to have been dropped without sufficient consultation ahead of time. Bookstore retailers may order this book: (1) directly, if they have an EDI arrangement with Lightning Source / IngramSpark or a trading relationship with Ingram wholesale (for which accounts may be set up here); or (2) indirectly, either via these distributors who can source the book from Lightning Source, or via any other distributor who can source it from Ingram wholesale. For some great reviews of the novellas, click here. To see what The Platinum Raven is about, click here. 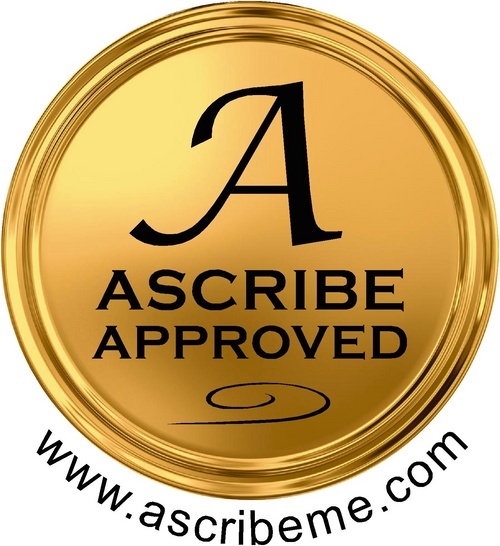 To see what The Host in the Attic is about, click here. To see what Apricot Eyes is about, click here. To see what Hallucination in Hong Kong is about, click here. 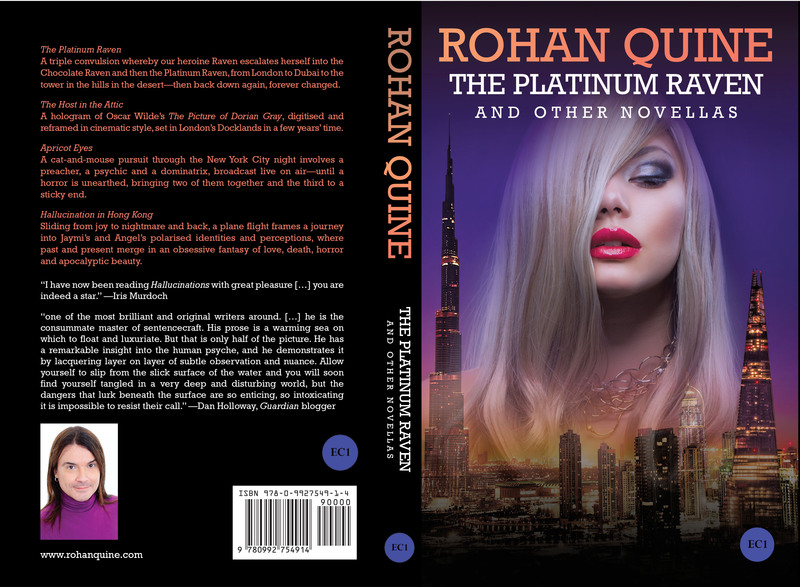 Add Rohan Quine’s The Platinum Raven and other novellas paperback to Goodreads.